What’s Wrong with Our Food System? Take a minute and have a read through this awesome infographic by Oxfam GB. 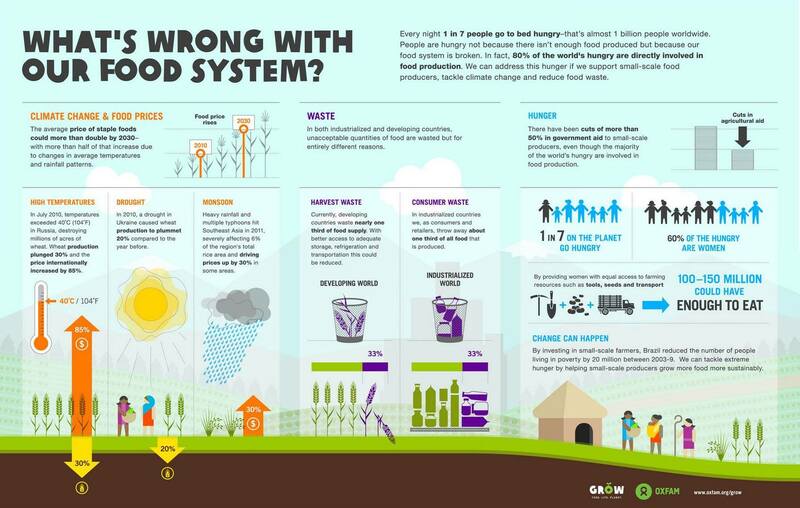 It is a great summary showing the key pain points in our current food system. Where can you act? NextEver Tried a Fresh Green Almond?